The experience you gain while interning at MinterEllisonRuddWatts will put you ahead of other law graduates. One day a week from March to September, you will get practical, paid work experience – from attending court hearings to observing ground-breaking commercial deals as they unfold – as well as professional development and training. You will join a team in one of our core practice areas and be supported by a buddy throughout the programme. One of our market leading partners will work with you to plan your work and act as a mentor. 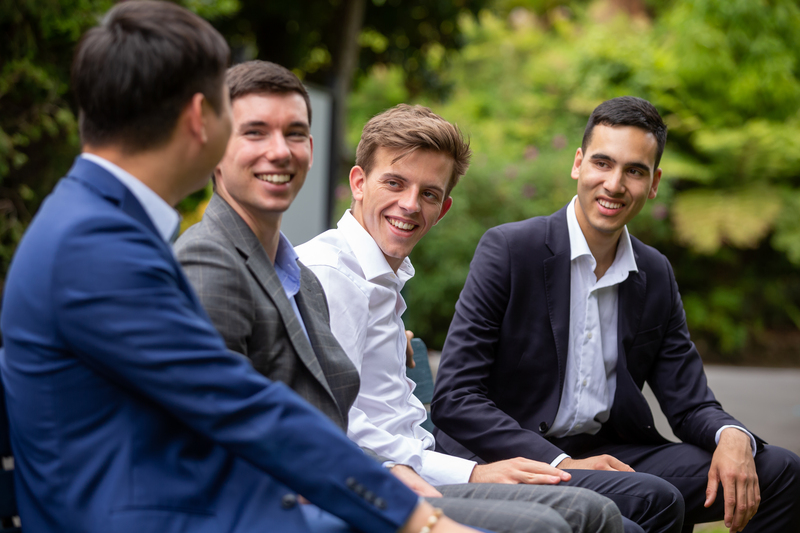 MinterEllisonRuddWatts’ intern programme is available to law students at Auckland University or AUT, who are at least in their second year of studying law. Our interns will also summer clerk with us the following summer. The difference with MinterEllisonRuddWatts I think is that they care about you. They are welcoming, and really take an interest in you as a person. 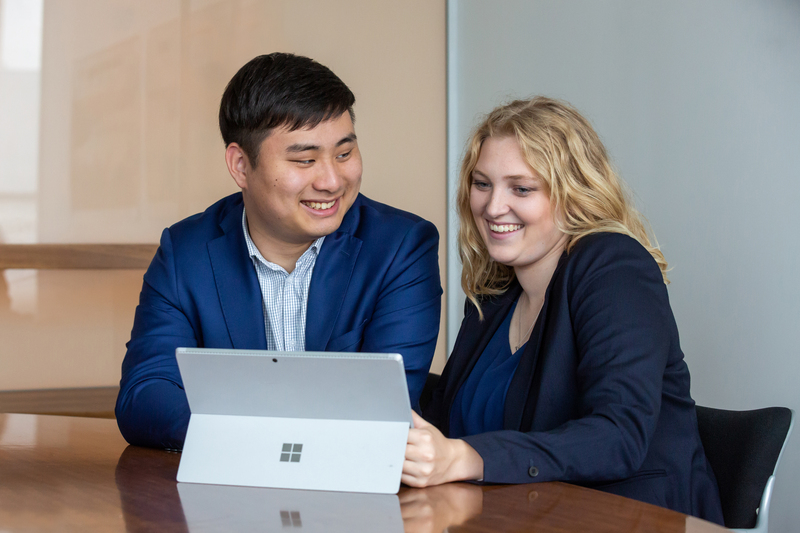 Our intern programme is for Auckland University or AUT law students who are in at least their second year of studying law and will complete their university studies by February 2022. Applications open in August 2019 for intern positions in the following academic year. One thing I can proudly say MinterEllisonRuddWatts delivers on is diversity. They have a really good mix of people here and I think it’s a big contributor to the strength of the firm.